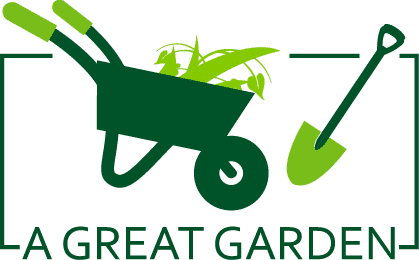 It could be that your backyard, garden space, hedges, and trees are all in lovely condition, but something is still lacking. Perhaps you are in need of a stunning patio in order to complete the outdoor experience. Now is the perfect opportunity to get rid of an older patio design and replace it with a more expansive, visually attractive version. By hiring the services of a Rhode Island hardscaping firm, you can bring your vision alive and have the design tasks and labor has done for you. The team at Premier Landscape offers the following tips for your consideration. Select pavers for your patio space. Rather than an unsightly expanse of concrete jutting out from the back door, take a look at using pavers instead. These carved stone options have the same function as your old slab, but they create a much more interesting, modern appearance. Not only that, they are simple to replace and are available in a range of colors, materials, and styles. Warming up the space is another wise decision. Everyone loves to gather around a fire pit that is beautifully centered on a patio. Skilled landscaping professionals throughout Rhode Island suggest adding this sort of feature to any home. Fire pits are great for facilitating friendly conversation, enhancing resale value and adding great appeal without massive expense. Cooling the space can also make a difference. If you are not someone who enjoys open flames, perhaps you would enjoy having the soothing sounds of a water feature trickling near your patio. Let there be light. Outdated flood lights that may already exist on your property are not exactly conducive to a laid-back evening of conversation outdoors. Therefore, it pays to install weatherproof, fixed lighting. Landscapers in Rhode Island can provide a range of options that are easy on the budget. Especially popular these days are energy efficient LEDs. Proper patio furniture is a must. 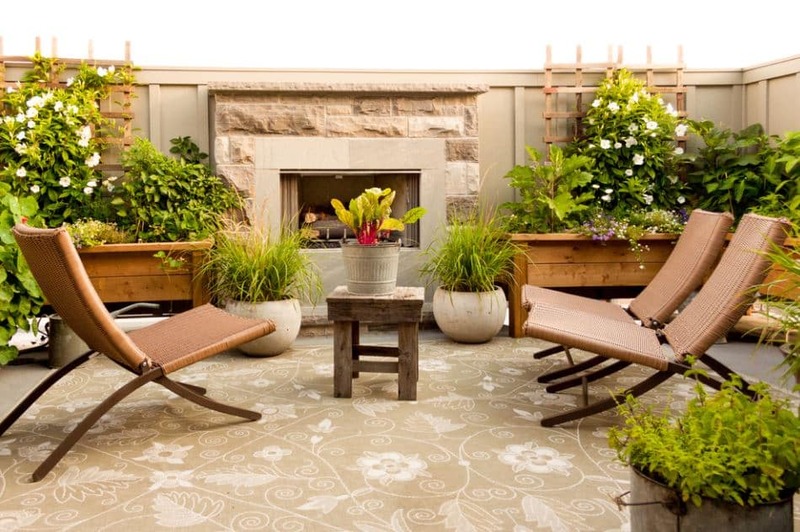 If you have gone to great lengths to create the patio of your dreams, why ruin the look with shoddy outdoor furniture? Buying cheap items for an outdoor space may save a few dollars in the short term; these items are unlikely to stand the test of time. Look for well-made items like these from Soothing Company. Seek seats and cushions that are resistant to the elements and pleasing to the eye. If you would like to receive additional patio improvement ideas, take a look at our portfolio of previous projects for satisfied Rhode Island customers. Get in touch today for your free estimate.